May 16, 1966; the date is only “theoretical”. Check David Burgess’s comment to the post. 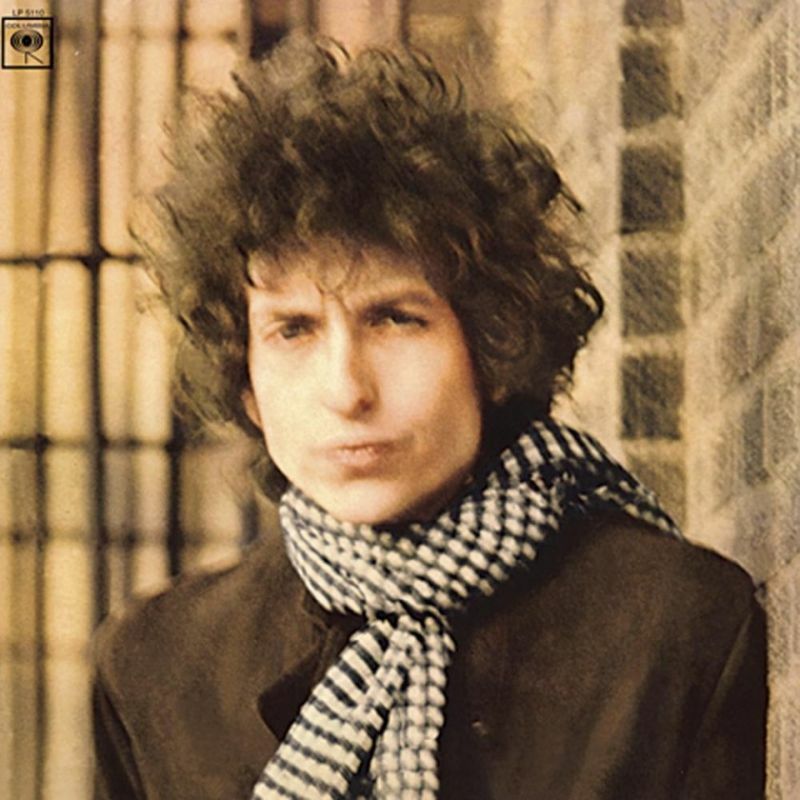 Blonde on Blonde is the seventh studio album by American singer-songwriter Bob Dylan, released on May 16, 1966 on Columbia Records. Recording sessions began in New York in October 1965 with numerous backing musicians, including members of Dylan’s live backing band, The Hawks. Though sessions continued until January 1966, they yielded only one track that made it onto the final album—”One of Us Must Know (Sooner or Later)”. 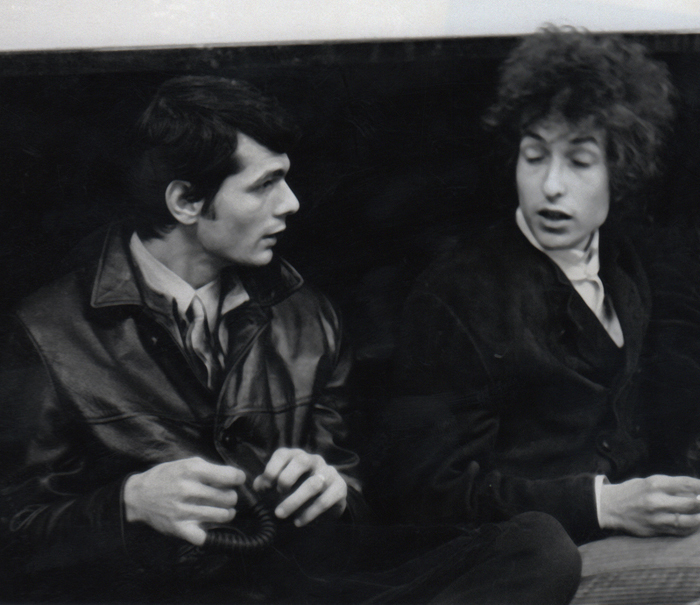 At producer Bob Johnston’s suggestion, Dylan, keyboardist Al Kooper, and guitarist Robbie Robertson moved to the CBS studios in Nashville, Tennessee. These sessions, augmented by some of Nashville’s top session musicians, were more fruitful, and in February and March all the remaining songs for the album were recorded. 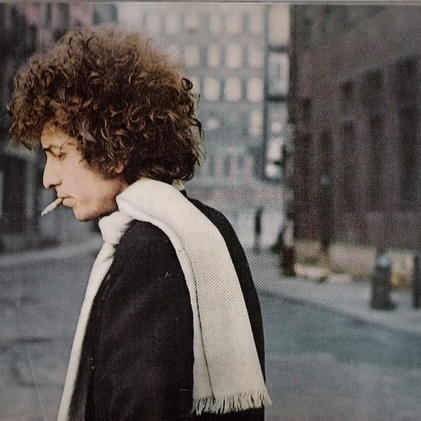 Blonde on Blonde completed the trilogy of rock albums that Dylan recorded in 1965 and 1966, starting with Bringing It All Back Home and Highway 61 Revisited. Critics often rank Blonde on Blonde as one of the greatest albums of all time. Combining the expertise of Nashville session musicians with a modernist literary sensibility, the album’s songs have been described as operating on a grand scale musically, while featuring lyrics one critic called “a unique blend of the visionary and the colloquial”. It was one of the first double albums in rock music. The album peaked at No. 9 on the Billboard 200 chart in the USA, where it eventually went double-platinum, and reached No. 3 in the UK. Blonde on Blonde spawned two singles that were top twenty hits in the USA: “Rainy Day Women #12 & 35” and “I Want You”. Two further songs, “Just Like a Woman” and “Visions of Johanna”, have been described as among Dylan’s greatest compositions and were featured in Rolling Stone‘s 500 Greatest Songs of All Time list. Recording sessions took place in New York City @ Studio A, Columbia Recording studios between October 5, 1965 & January 25, 1966. And in Nashville @ Columbia Music Row Studios between February 14 & March 10, 1966. In 1974, the writers of NME voted Blonde on Blonde the No. 2 album of all time. Demonstrating the transitory nature of such polls, in 1997 the album was placed at No. 16 in a “Music of the Millennium” poll conducted by HMV,Channel 4, The Guardian and Classic FM. In 2006, TIME magazine included the record on their 100 All-TIME Albums list. In 2003, the album was ranked No. 9 on Rolling Stone magazine’s list of the 500 greatest albums of all time. In 2004, two songs from the album also appeared on the magazine’s list of the 500 greatest songs of all time: “Just Like a Woman” ranked No. 230 and “Visions of Johanna” No. 404. I know… just need a date to yearly pay tribute to this great album, so I choose to use wikipedia. This album has been riding shotgun with me for many years. Each track a trip into another in time and space that only Bobby seems to own. Following him as he takes us into his world of vision is one of the rarest of rare privileges. 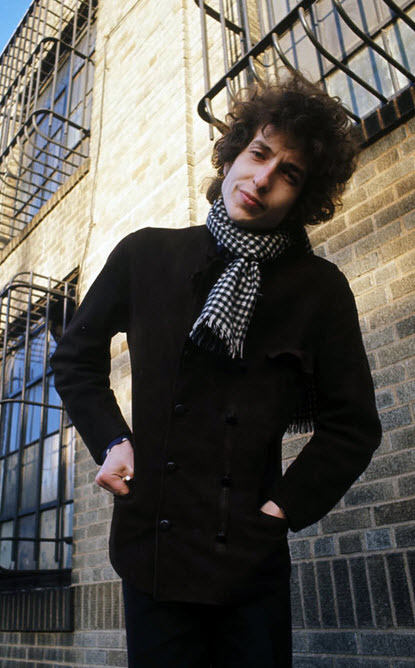 Bob was and still is a cutie, I guess he owns the 60’s, same way Lou Reed owns the 80’s, no Daniel Lanois produced comeback can hold a candle to New York, no one can, Bob was pretty cool in the 80’s though!! In response to Geoff Chambers claim that he borrowed most of the melodies on the album I think by this stage Dylan was developing as a composer not just a lyricist. 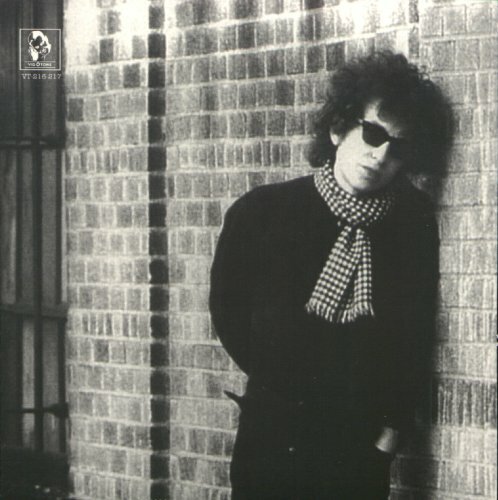 I know Dylan is a bit of magpie but there are some really strong sturdy melodies here which are not simply blues based structures.For example ONE OF US MUST KNOW/ MEMPHIS BLUES/JUST LIKA A WOMAN/MOST LIKELY…/ SWEET MARIE ./SAD EYED LADY are brilliant tunes which show another less stated side to Dylan’s creativity. Even when working within a more traditional structures he stills put his own unique spin on it For me Blonde on Blonde is His most complete work. The album was released in the U.S. at the end of June, sometime during the week that started with Sunday, June 19th. I was eagerly awaiting Blonde On Blonde, and unlike previous Dylan albums, knew this one was coming. The single of “I Want You” with the live “Just Like Tom Thumb’s Blues” was released ahead of the album, and as noted in the comments above, May 16th would have been an impossible date to get it out. I was constantly calling record stores as well as Columbia Records distribution centers (yep, they existed back then, great place to get posters) trying to find the release date. I saw my first copy in a record store in Times Square the last weekend in June. I was on my way to summer camp and had to go in early since I was counselor in training. What vocals did these two provide? The Rainy Day Women whoops and laughs? I do not recollect any other backing vocals on the album. One of the more remarkable things about BoB, I think, is that Dylan arrived in Nashville with very few songs ready to record. So he wrote most of the album in his hotel room. As usual, he borrowed most of his melodies from classics. For example, Pledging My Time is Robert Johnson’s Come On in My Kitchen and Obviously Five Believers is Memphis Minnie’s Me and My Chauffeur. But he gave the songs a whole new life with his arrangements, his lyrics and “that wild mercurial sound.” Brilliant stuff. Nice one Geoff I have downloaded that ad to keep . I see the copy ad does not mention the two singles by name on the album cover . Hi Folks Blonde on Blonde was not released in the UK until early August as it first appeared in the chart about 22nd of that month .The front features includes Rainy Day Women and I Want You as they were both released as singles I Want You was not released until June at least as the b side ” Tom Thumb ” was recorded on 14th May in Liverpool .The date of May release is too soon for the album . I knew the date was “theoretical” (many of the “release date”s I use are), but I should (and will) comment on the date in the post.